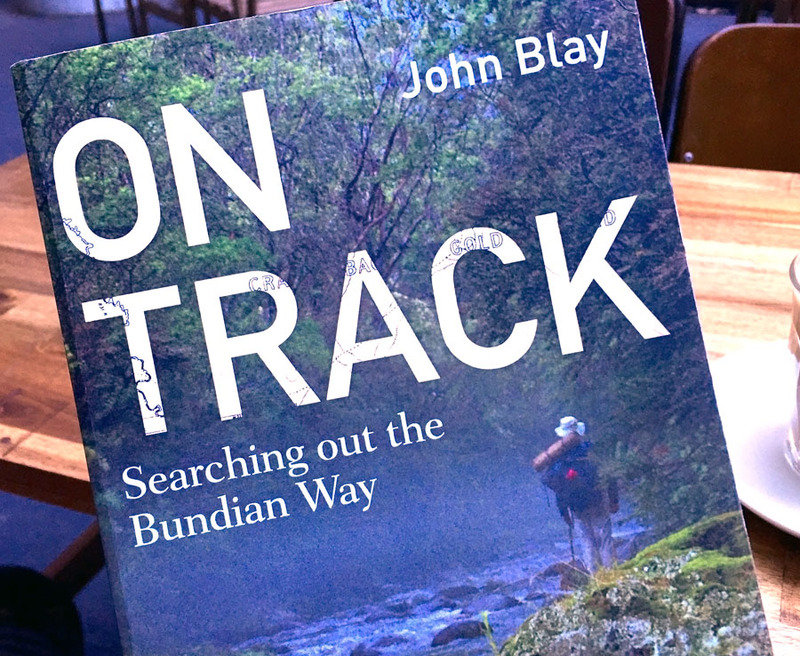 John Blay’s outstanding piece of nature writing is essential reading for any bushwalker looking to experience country in a deeper way. This is especially true if you’ve spent time in the Snowy Mountains or the far south coast of NSW. 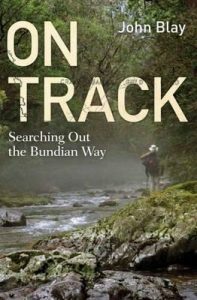 The book, part travel memoir and part local history, traces Blay’s attempt to find the Bundian Way. Named for the Bundian people, the Bundian Way is reputed to have been used by Aboriginal tribes of South East Australia as they moved between mountain and coast. But the Way appears as more than mythical. Blay’s exhaustive research fairly clearly establishes its existence, linking Mount Kosciuszko with Twofold Bay, just south of Eden. The research includes settler accounts, oral histories, official record and maps in which there is constant reference to the passage of tribes between these two places. The reasons for this passage were both practical (for example, the seasonal bounty of whale or bogong moth migrations) and ceremonial. The Ingeegoodbee is an intensely beautiful stream, set amongst grassy flatlands with only the odd black sallee placed as if beside the lawns of some vast estate … Further up the slopes woodland gives way to mountain gum forest. It’s great to be free to go as I please on foot, not tied to finding a roof for the night and unconcerned with traffic and work. As I come over the hill towards the site of the Merambego homestead 30-odd emus run away in a cloud of dust. This is a serious drought; hardly any grass is to be seen. The scene strikes my heart so that I feel not lost, but out of the way of things. A sense of desperate isolation overtakes me. Admittedly, he lapses into romantic flourishes on occasion. There are also a few too many long, verbatim quotes from historical accounts, but I was pleased to find this to be the exception rather than the rule. Blay displays an uncanny knack for reading the land’s human geographies, notably with his ability to spot evidence of Aboriginal presence. 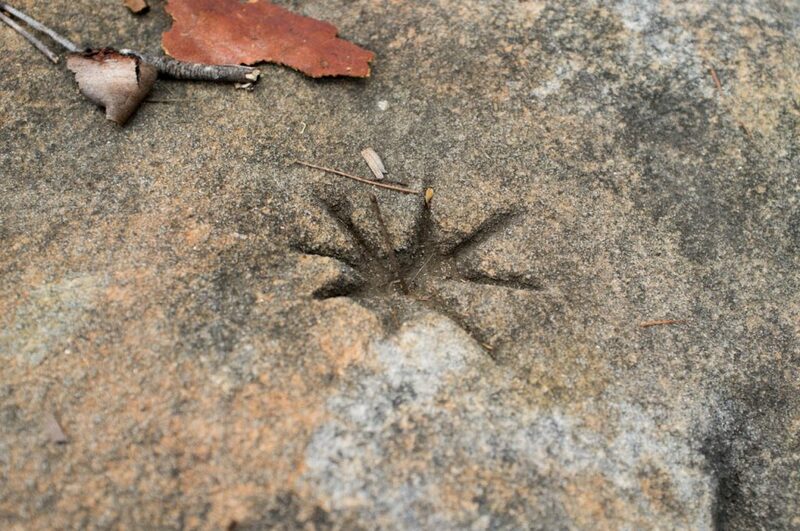 This presence could be artefacts scattered along the trail or a tree scarred by the making of a coolamon. Perhaps most significant is his discovery of a yam field on the Monaro plains – a place of great Aboriginal heritage value given the number of artefacts found there. Aboriginal Rock Engraving on St Helens Ridge, Blue Mountains National Park. Blay’s experience of and writing about this country is a lesson for any bushwalker wanting to gain knowledge of place through walking. It is not enough to just walk: you need to actively engage with the natural and human histories that surround it. His account is thus one of shared histories: at times harmonious, but eventually violent and disruptive. It is also an act of reconciliation: by walking this country we can hope to acknowledge its Aboriginal heritage while respecting the settlers who came here. These settlers had a transformative effect on the country but, as Blay notes, were also transformed by it. I’ve heard that some have disputed Blay’s mapping; the idea that this is THE Bundian Way. To me, this is a side note to a fundamental truth: the Bundian Way is more than just a physical track. 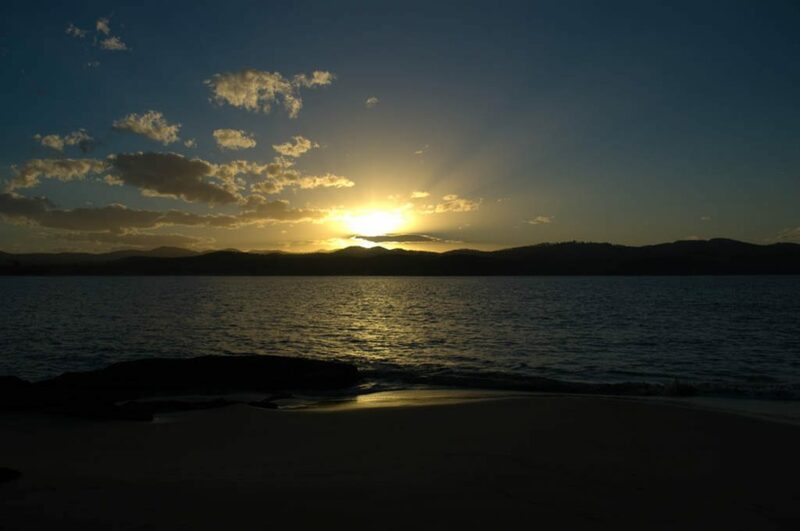 It is a story, winding back into Aboriginal and settler histories, connecting past with present and future. Even if Blay has failed to find the “actual” Bundian Way, he has created (or recreated) a story – a new songline where the Aboriginal culture is a living part of the land, no matter how much it is changed. As Blay notes, ‘Stories are the most vital way to map the magic of the Bundian Way.’ By walking it one day, we too can be part of that song. Blay has not provided detailed track notes or topographic maps in the book. 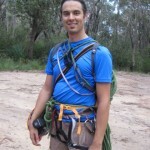 However, with the Eden Local Aboriginal Land Council, he has succeeded in getting The Bundian Way listed on the NSW State Heritage Register – the first listing of an Aboriginal pathway. One day, they hope to formally establish a walking route that passes from Mt Kosciuszko down to Eden – a distance of some 365km. You can register to be one of the first to walk the Bundian Way: info@bundianway.com.au. For more information, visit The Bundian Way website.